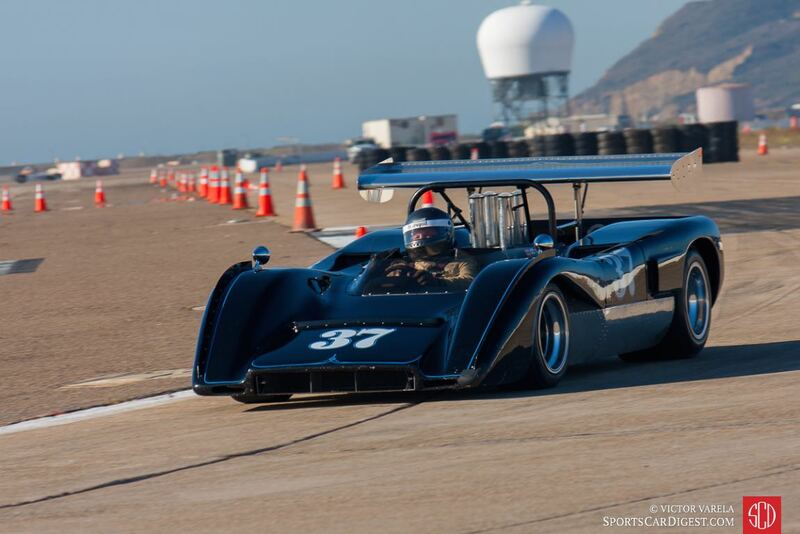 The Coronado Speed Festival 2015 was held September 19-20 at Naval Air Station North Island in Coronado, California. 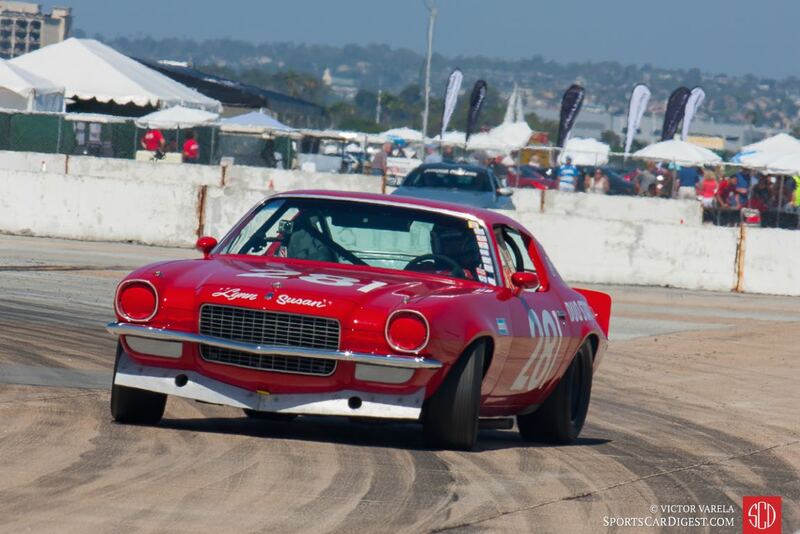 This year marked the 80th anniversary of Fleet Week in San Diego and for the past 18 years, the Coronado Speed Festival has been part of this annual event. This end of summer celebration brought locals and far-away enthusiasts to the Naval Air Station (NAS) North Island to enjoy the sights and sounds of vintage racing. Each year, NAS Coronado constructs a temporary 1.7-mile course on the runways and taxiways of the Naval Air Station for the ‘Race at the Base’. Race fans enjoyed a weekend of racing with the various race classes that participated, as well as an open paddock — where the cars are worked on and the drivers prepare themselves for their time on the race track. The weekend also included a Helo demo, Red Bull’s Geoff Aaron Endurocross pro demonstration, a parade lap by the car show winners, several flyovers by Navy jets and helicopters and the USO singing troupe. Attendees to the Coronado Speed Festival 2015 also had access to numerous vendors, food stands, car club corrals and several military vehicles and aircraft on display. Racing and car aficionados, along with their families and friends, had a lot to see, eat and experience throughout the race weekend. 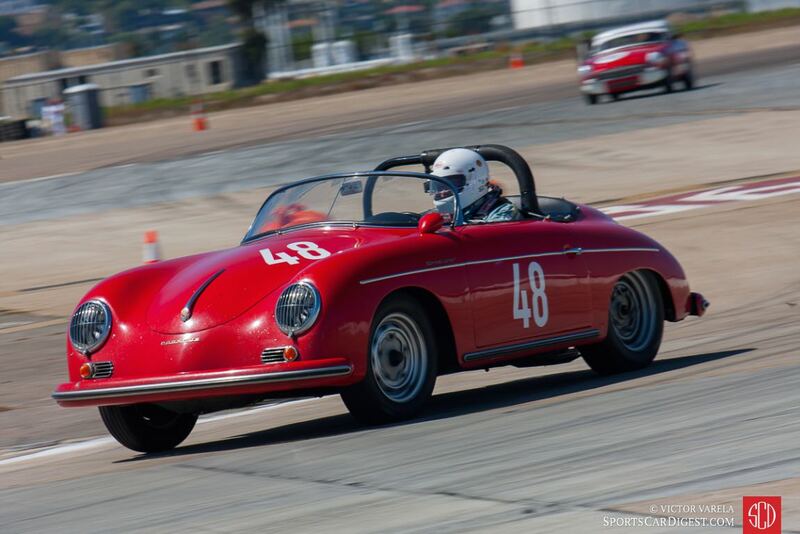 This year’s Speed Festival was unique in that aside from the 200+ historic race and sports cars that participated in this year’s race event, several rare and unique pre-war racers that participated in the 1915 Point Loma road race were also brought out this weekend. With 2015 marking the 100th anniversary of the Point Loma road race, this historic event was well represented. To celebrate this milestone, an impressive contingent of pre-war racers were present in both the paddock as well as on the race track throughout the warm, sunny weekend. Among them were Ed Archer’s 1915 Ford Model Tracer; Brody Blain’s 1911 National 40; Brian Blain’s 1916 Sturtevant-Auburn; Jim Putnam’s 1912 Packard 30; Randy Reed’s 1914 Tahis Special; Rob Stewart’s 1912 EMF and several from Williams Evan including a 1913 Mercer Raceabout 35-J; 1910 F.I.A.T. S-61; 1913 Isotta Fraschini and a 1911 FIAT Pope Ono. 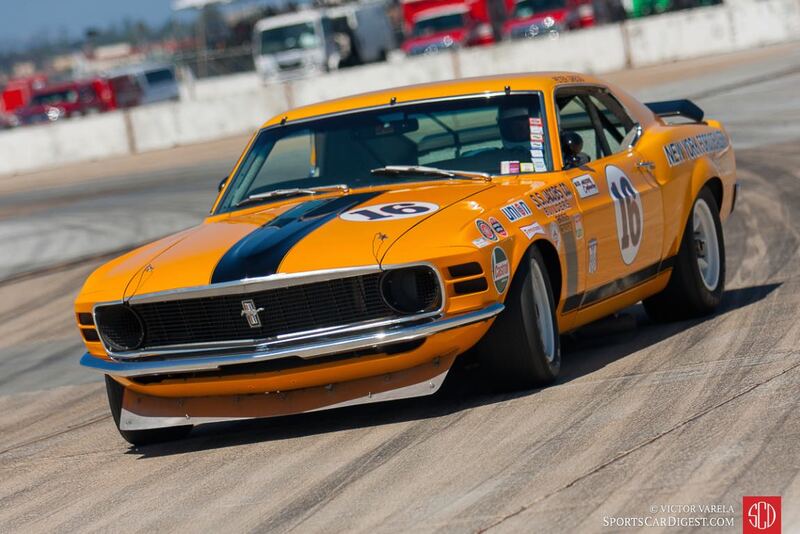 Other notable and interesting entrants at the Coronado Speed Festival 2015 included Jim Hague’s 1971 Ford Boss 302 Mustang; Tracy Chalmers’ 1966 Shelby Mustang GT350; Al Arciero’s 1958 Lister Knobbly; Peter Giddings’ 1935 Alfa Romeo 8C Monza; Boris Said’s 1968 BMW 2002; Jeff Gerken’s 1973 BMW 3.0 CSL; Fred Yeakel’s 1964 Bill Thomas Cheetah; David Roberts’ 1978 Budweiser Lightning Cosworth; Jim Maetzold’s 1980 March 80A and Alex Curtis’ 1955 Mercedes-Benz 300 SL Gullwing. My favorite was Wayne Blasman’s 1970 BRE Datsun 240Z. 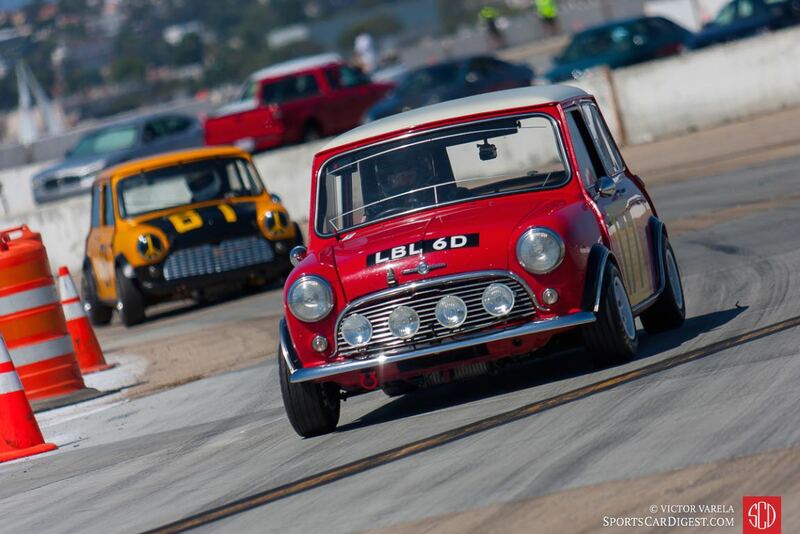 After a long and successful partnership with the Historic Motor Sports Association (HMSA), the San Diego Fleet Week Foundation partnered with Sportscar Vintage Racing Association (SVRA) to manage the 2015 event and they did a fantastic job of running the Speed Festival. 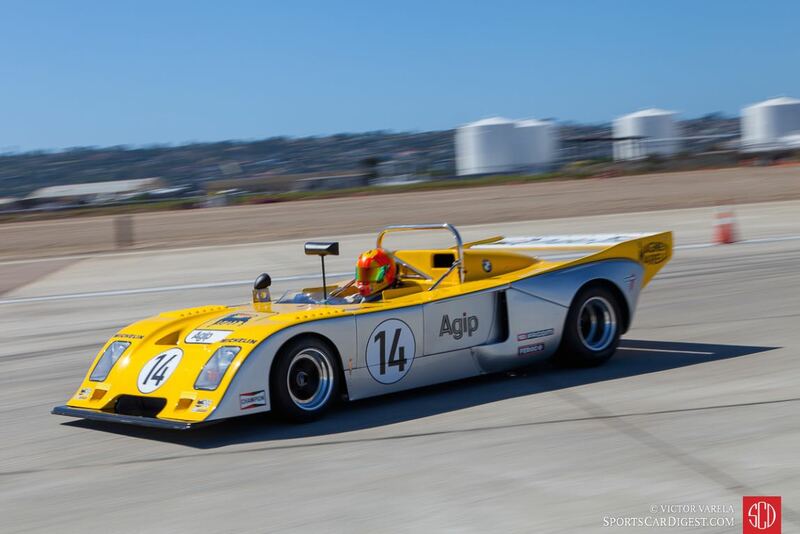 Similar to 2010, 2011, 2012, 2013 and 2014, Sports Car Digest also documented the 2015 Coronado Speed Festival, with Victor Varela producing the following images from this year’s vintage ‘Race at the Base’. We split up Victor’s pictures into two galleries. The first gallery starting below features our favorite images, all displayed in the full-width view of Sports Car Digest, while the second gallery can be found on the last page of the article and gives a comprehensive view of all the photographs. To see more from Victor, visit VictorVarela.com. When did it become okay to tilt horizons? We now have a generation of photographers with one short leg. Tilting the camera doesn’t add interest, but is annoying. Too bad there weren’t any interesting spectators enjoying the racing. This coming from someone who undoubtedly shoots in “P” mode because he’s convinced it’s the “professional” setting! Nope! That came from a veteran professional aviation and motorsport photographer who was published in major US and international aviation and motorsport magazines, some on the covers. Artificially tilting horizons is lying, says more about the ethics of the photographer, adds nothing to the truth of the photograph, and is annoying to viewers. Everyone, including Anonymous, is entitled to their own opinion… even when it’s easy to post obtuse photographic ideology, while they hide their identity. Kind of lacks conviction when you hide behind the electronic curtain if you ask me. Yet, it is the internet after all, so anyone can claim to be Napoleon and try to convince us all that they almost conquered Europe. Note to Anonymous – aka Veteran Aviation, Motorsports Photographer, your comments, not very professional. You need to work on that. 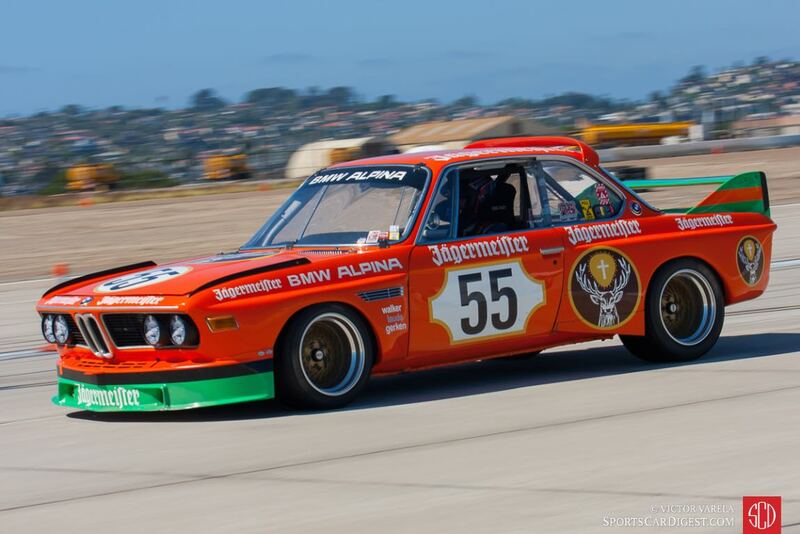 Victor does outstanding racing photography, and I for one greatly appreciate his efforts at the Coronado Speedfest each and every year. There is No Such Car a 17F Crossle is a one of a kind F3 Car this looks like a 32F Crossle numbers end in F or S.
Thanks for the information. 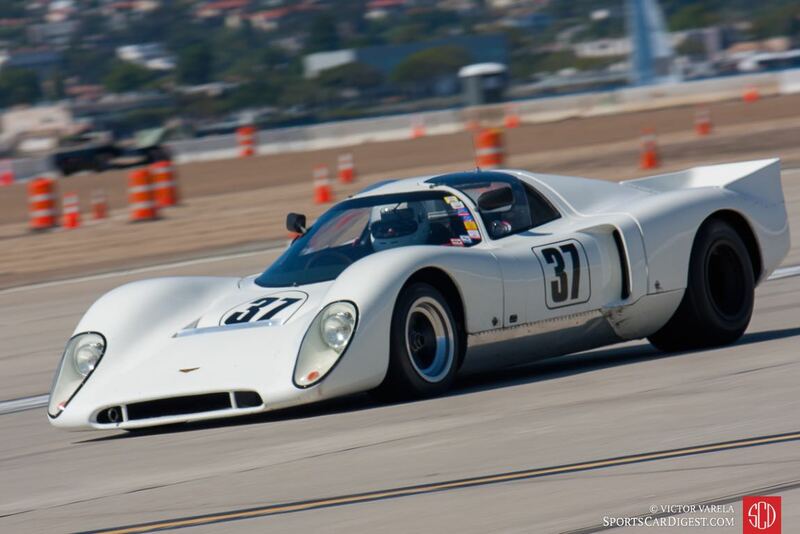 The car was identified based on the entry list provided by the SVRA – who was given that information by the driver/owner. There are errors now and then when identifying cars and it is appreciated when clarification is provided by the astute readers of SCD. As a professional photographer who covered the Coronado Speed Festival for AutoWeek since its inception in about 1996 until a few years ago, Given that the course on Coronado is a completely flat military airfield tarmac, using orange cones and white barriers, I understand the frustration photographers experience shooting there to have more interesting and varied shots. But the tilted barriers and other background visuals make it an obvious contrivance that,to me, looks silly and dishonest. Unfortunately, I see this done not infrequently by major car magazines, albeit with a lot ore subtlety. But That being said, his closeup/telephoto shots of the cars themselves are quite good. This is not landscaping photography! As photographers, we all are gifted with our own creative view and perspective when capturing an image. We take ALL the elements we see in front of us and try to capture the image as we VISUALIZE it. There is nothing dishonest about doing this. If we start to acquiesce to the conventional and stagnate way of doing cookie cutter photography, then and only then are we being dishonest to ourselves and others. Condescending remarks and childish opinions will never change that for any photographer who believes in his craft. Most forget that in photography, the rules are there as a guideline and are not meant to be strictly adhered to as one’s vision should never be boxed in. The visual world isn’t flat. Great photo of the GT4! This was its race debut. It only ran for 3 laps of Sunday morning practice and 1/2 the final session due to overheating, but I was hoping someone got a good shot, great that it was you. Did you submit to VM? Great shot for the Annual if I do say so myself. And you don’t have to explain yourself on this site to some moron who’s bring to pretend he’s photography critic, your work speaks for itself. Always has. Thanks for the kind words and glad you like the images!